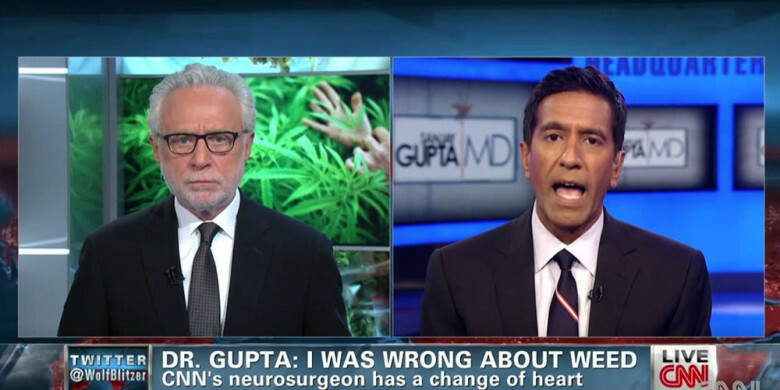 The issue of CBD seizure intervention has recently received major visibility by a report by CNN Chief Medical Correspondent, neurologist Sanjay Gupta. In both Weeds and Weeds 2 (YouTube), he has given substantial airtime evidence to alternate opinions from the general bureaucratic presumption that marijuana is highly addictive with no medical potential. Although there is a major oversimplification stating that the yin/yang CBD and THC are the only potent components, we do learn many things about the history of and current international research into cannabis in the two CNN programs. In the doc we meet Charlotte, who suffered debilitating and increasing seizures that had proven drug-resistant and saw her parents, formerly totally anti-cannabis, search for and find a last best hope - a CBD-rich mj strain eventually named in her honor, "Charlotte's Web." Colorado just happens to be home to the Stanley brothers, who just happened to have the capability to supply daily medicine from CBD plants, a happy situation for Charlotte. The documentary also covers other topics and issues around the benefits, business and legality of the emerging cannabis industry. It's definitely worth a watch.